You will earn 55 Reward Points for purchasing this product. The Voopoo Gold plated Drag is an ultra luxurious model made by the vape crafters over at VooPoo. 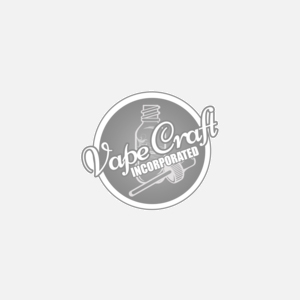 This mod is a high end vaporizer that utilizes GENE Chip technology to deliver an ultra precise cloud chasing experience that can fire up to 157 watts of power. Enjoy a comfortable and stylish vaping experience while using this mod with its luxurious design, and feels comfortable to hold in your hand for long periods of time. Once you start vaping on this mod, you won't want to put it down. Get yours today!